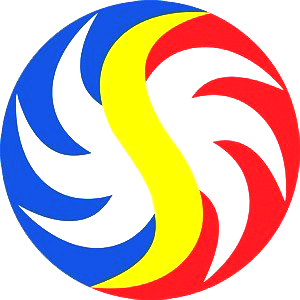 SWERTRES RESULT February 13, 2019 – Here is the result of Swertres Lotto draw released by Philippine Charity Sweepstakes Office (PCSO). Above is the official winning number, February 13, 2019 for Swertres Lotto draw. 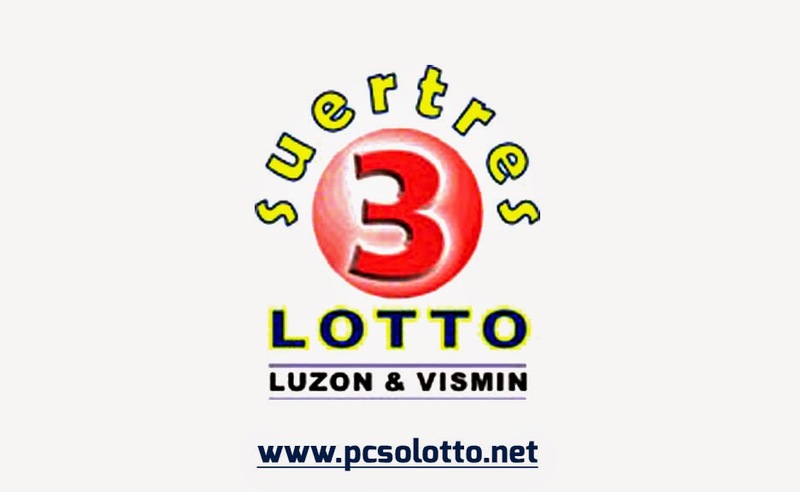 See also Swertres Result, EZ2 Result , 6/45 Mega Lotto Result, 6/55 Grand Lotto Result and 4-Digit Result page.For other results, please visit the main page PCSO Lotto Results. 1 comment to '' Swertres Results February 13, 2019 (Draw 11am 4pm 9pm) "